Wouldn’t it be nice if you could practice on a WordPress site just like you want yours to be but without the danger of messing something up on your real site? Or better yet, without having to pay for a real site while you experiment? Well you can for the low price of free. You can download software for free that lets you set up a WordPress site on your computer. This is how you do it. The software is called “Bitnami.” You can go to their website and download a version that also installs WordPress. You want to install this WordPress version, not just the straight download of Bitnami. You want to change the download location from your “programs” folders to a folder in “documents” (give that folder a name such as “Bitnami”). This is so you can easily run some of the code. Microsoft has as a security measure made it difficult to perhaps impossible to run code in the programs folder. During the download you will be asked for the number of the “port” for different items for Bitnami. I had some issues with this because I had already downloaded another copy of Bitnami and so those port numbers were taken (I got a notice about this during the download). So I had no idea what to change the port numbers to. Apparently you can change them to any number up to 65,535. The numbers up to 1034 are reserved, so any number after that should work if you get a notice that you have a conflict. If you don’t, then you don’t need to change the port numbers. 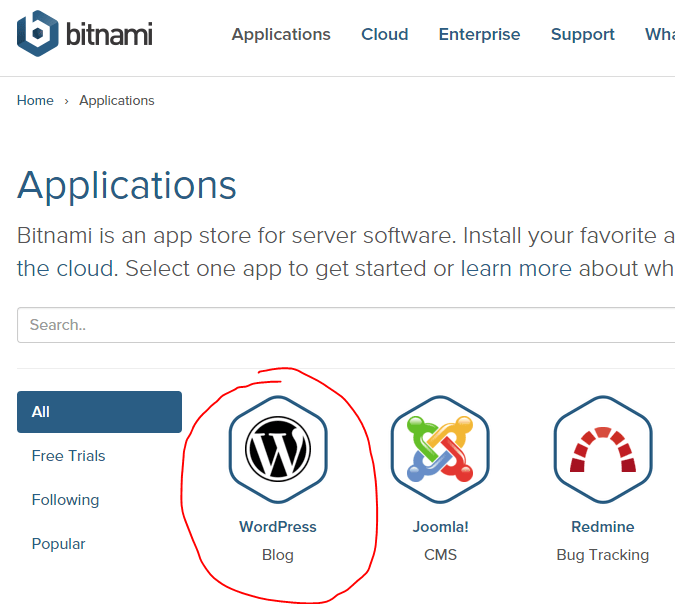 Once you download everything to this Bitnami folder up in your Documents library on your computer you will have a working version of a WordPress site on your computer. The address of this site is generally localhost/wordpress (or 127.0.0.1). So you just type that into your web browser and you got to the new site on your computer. You can then type wp-admin as you would on your internet site and get to the dashboard of WordPress. From here you can download themes, or as I did, my Genesis Framework and then my Genesis child themes. If you want to open any of the files to copy code or to write new code, you can use a code editor. I have been using Notepad++ just because it’s free and easy to download. 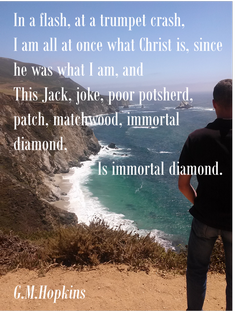 When I get more savvy and change to something really cool, I will let you know. If you want a step-by-step video demonstration of how to do this, I recommend getting a subscription to Lynda.com and watching Morten Rand-Hendriksen’s video training on this. The Lynda.com subscriptions are monthly and you can cancel anytime. During the month you can watch as many videos as you want. I started with a month’s subscription a year ago and I haven’t canceled yet. It’s great to have continuous access to the information the videos provide. So now, start playing with your practice version of WordPress and see what happens as you make changes or load new themes. Then when you are ready for the real thing on the internet and open to the whole wide world, you will be ready to go.